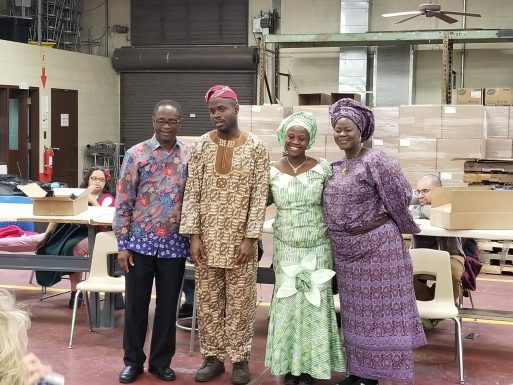 Some special guests visited from Nigeria to inform us all of some of the many customs and traditions of their country. All of the clients were very involved in asking questions as well as staying focused and attentive to learning about a foreign country. Everybody learned something they did not know about Nigeria.